Email marketing is a form of permission marketing that uses electronic mail to send marketing communications to customers and/or prospects. It is one of the most effective forms of digital marketing, but often suffers from poor data quality and so it is important to use email verification software to regularly cleanse your database. 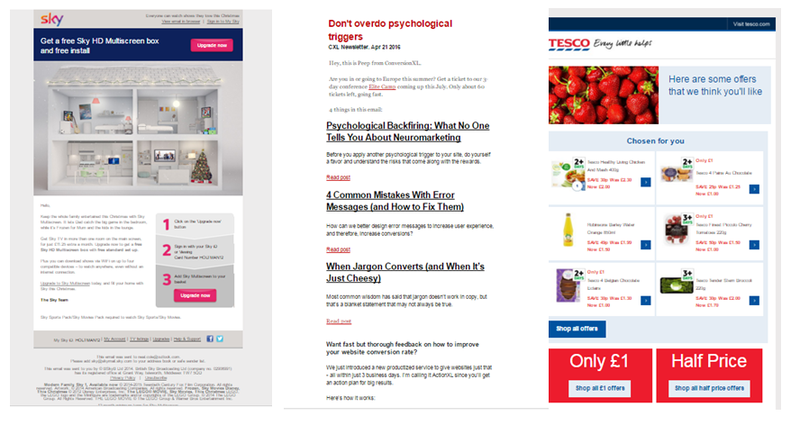 Email marketing – 4 ways to improve your email marketing conversion rate. Email address verification – 13 email verification solutions to boost conversions..